After we launched our first competition a few days ago we already worked out another one for you guys. 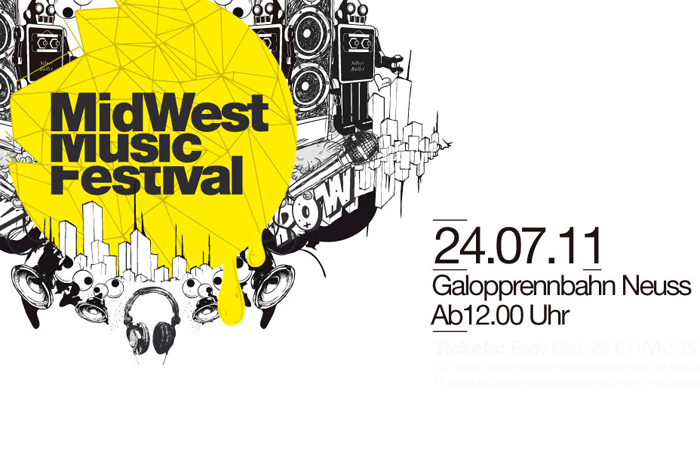 The MidWest Music Festival, which will debut on the 24th July in Neuss (near Dusseldorf), has in our opinion the best lineup for house music fans in Germany and we’re proud to present you this competition. As you can see this is a amazing line-up and I hope you enjoy this little competition! The winner will be announced on the 17th July via facebook. To get a little impression of Norman Doray’s opinion to the festival and his season I added you a little interview which was sent to me by the team of MidWest Music Festival. Germany is looking forward to see you performing live this year as one main act of the Midwest Music Festival on the horse race course in Neuss near Dusseldorf on 24 July. What other big festivals do you do this year and what is special about playing big festival main stages? What can the festival attendees at the Midwest Music Festival expect from your DJ set? Yeah! More than being a big festival with pressure and all, it’s the occasion to have fun with your friends like in Miami etc…Looking forward to it! What else is on your agenda for 2011? Any new projects or plans? I have a heavy schedule coming now. I’m just resting after a huge UK tour with David Guetta, it was amazing. 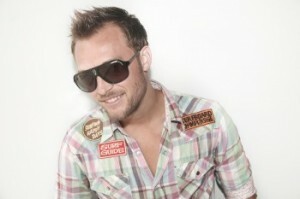 I’ll play with him again this summer at Pacha Ibiza, also many times with the Swedish House Mafia. Da bin ich gerne dabei … Neuss ist ein Katzensprung für uns!